You have a rel power! Could you believe that?! 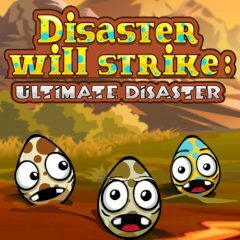 In this game you will have to make a real nature disaster. Just imagine that you are like a god, and you must destroy all these strange eggs. Use different objects and enjoy the game.